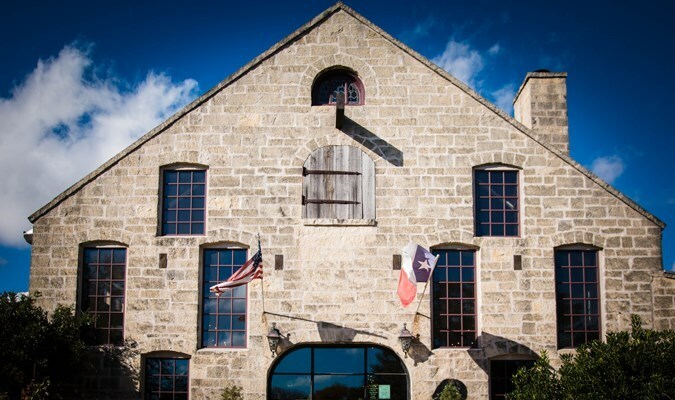 Buy tickets to special events hosted by Solaro Estate Winery, located in Dripping Springs,TX on CellarPass. Solaro Estate expands high above the waters of Barton Creek in harmony with vineyards, horses, cattle and spectacular vistas of the Texas Hill Country. Super-reserve collections from vine to glass are the product of our terroir Winery & Oak Barrel Cellar. 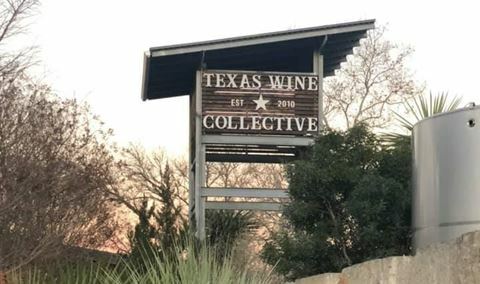 Solaro Estate expands high above the clear spring waters of Barton Creek in harmony with vineyards, Thouroughbreds, Angus cattle and spectacular vistas of the Texas Hill Country. Super-reserve collections from vine to glass are the product of our terroir Winery and Oak Barrel Cellar.